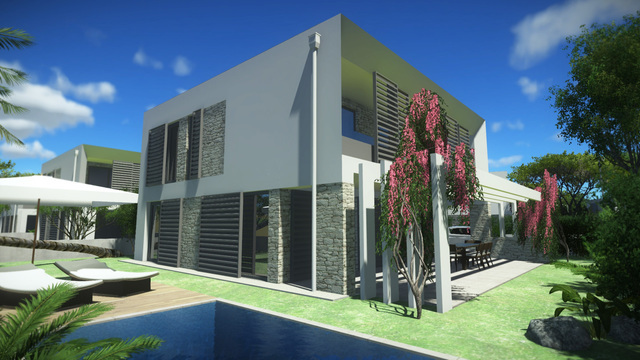 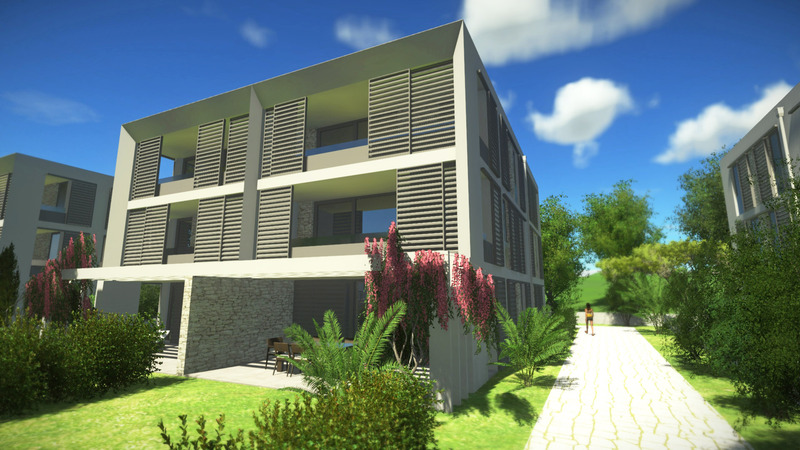 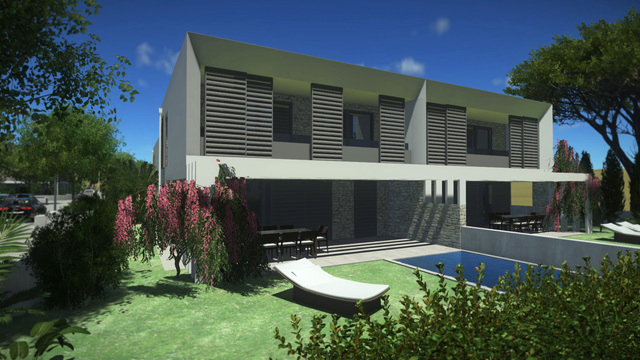 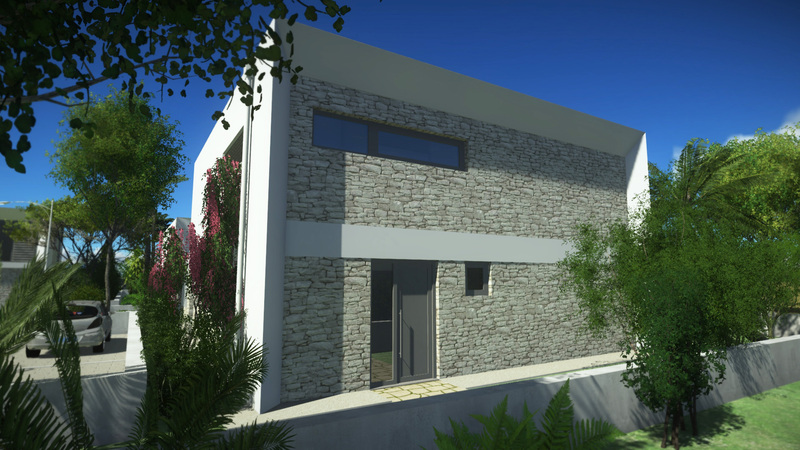 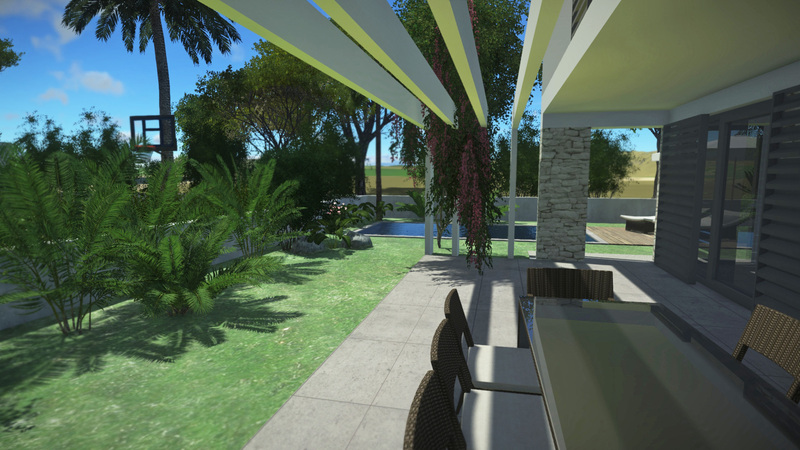 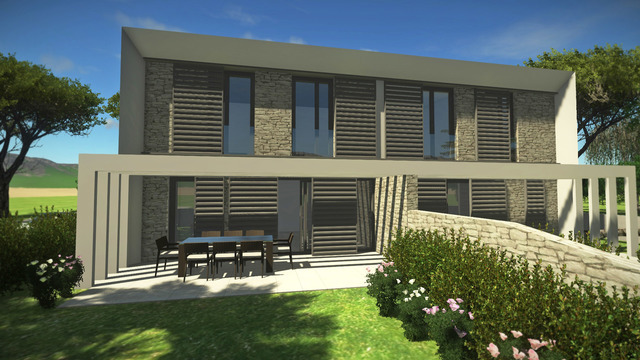 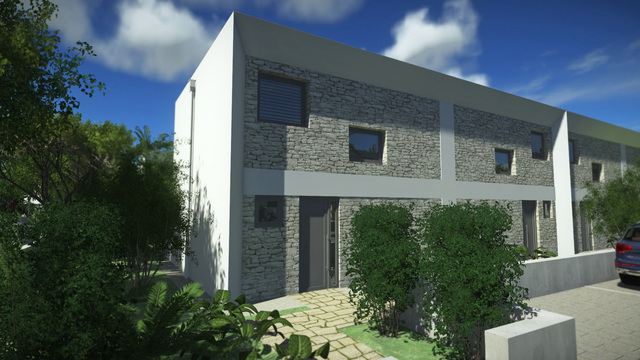 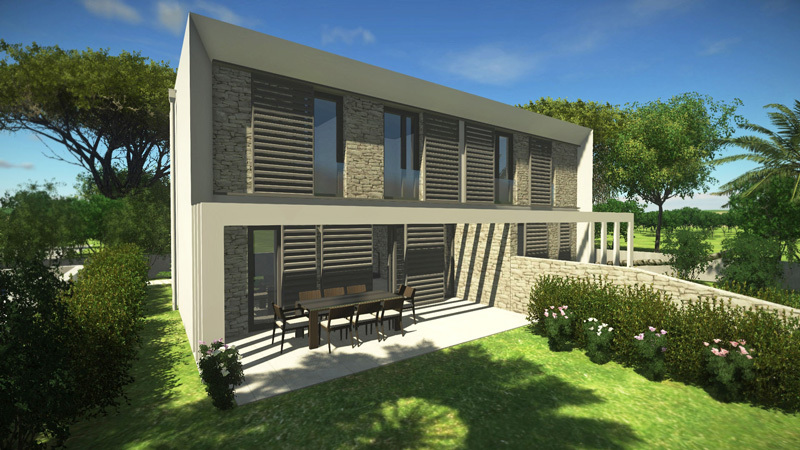 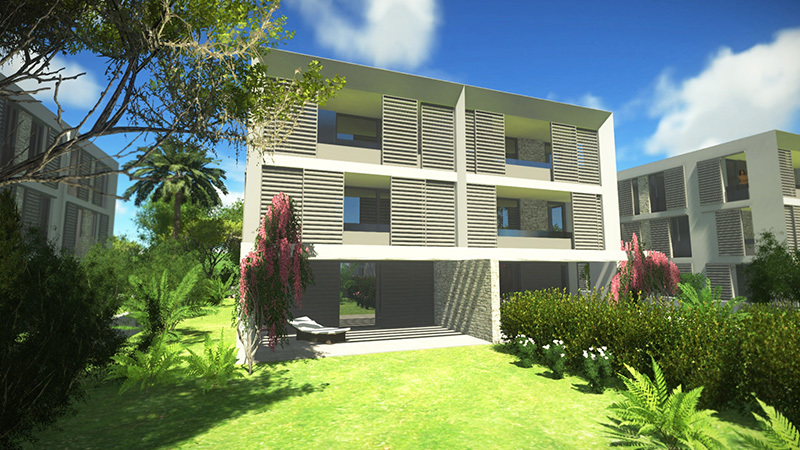 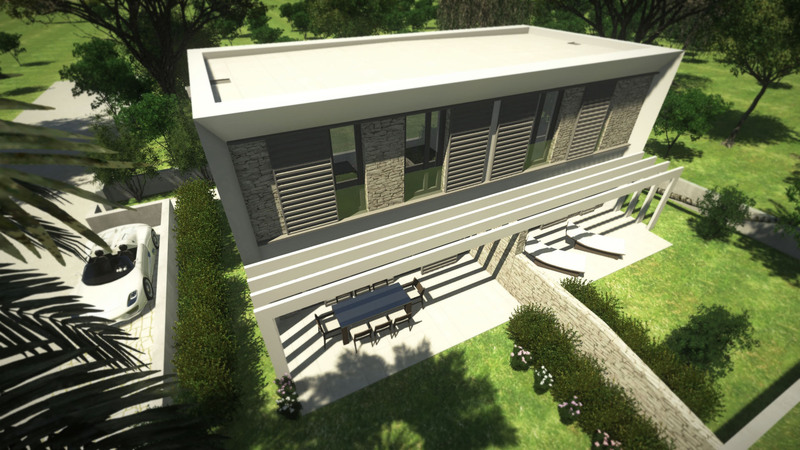 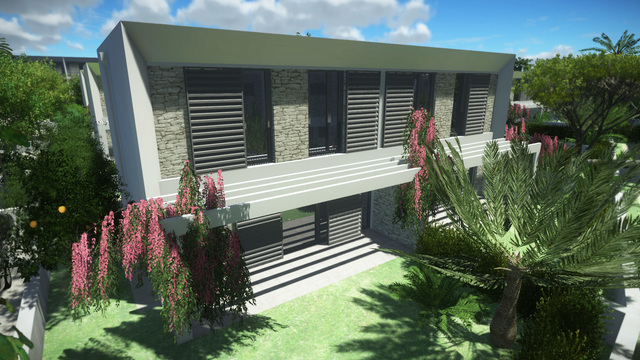 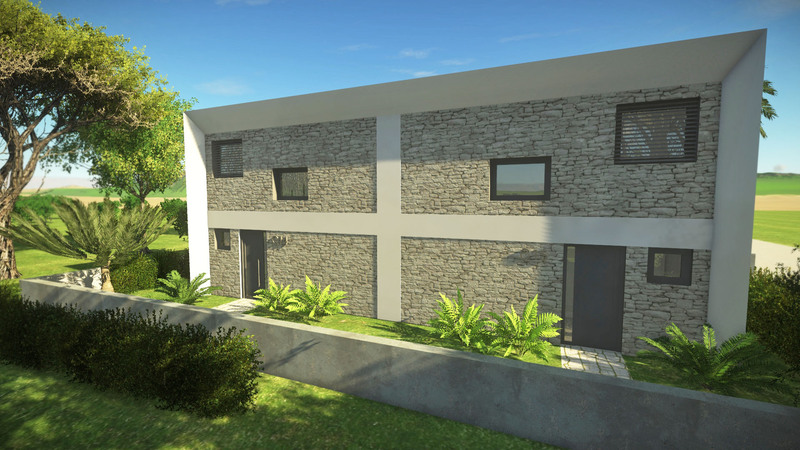 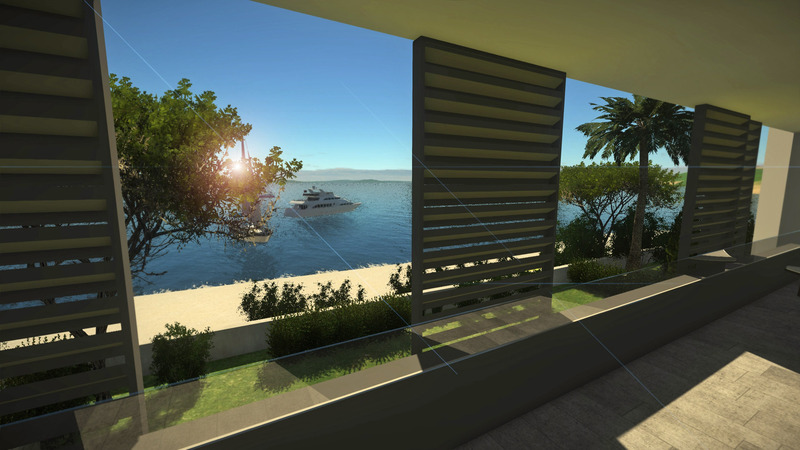 Explore the unique project of thirty-four luxury villas in a beautiful place Privlaka located in Zadar tourist region. 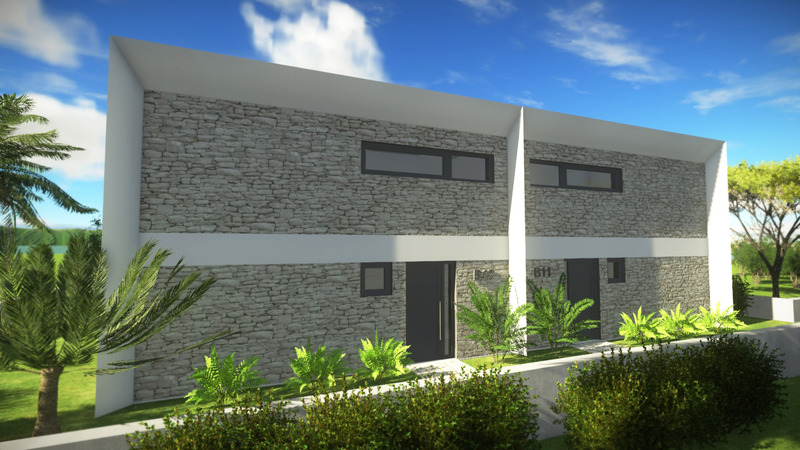 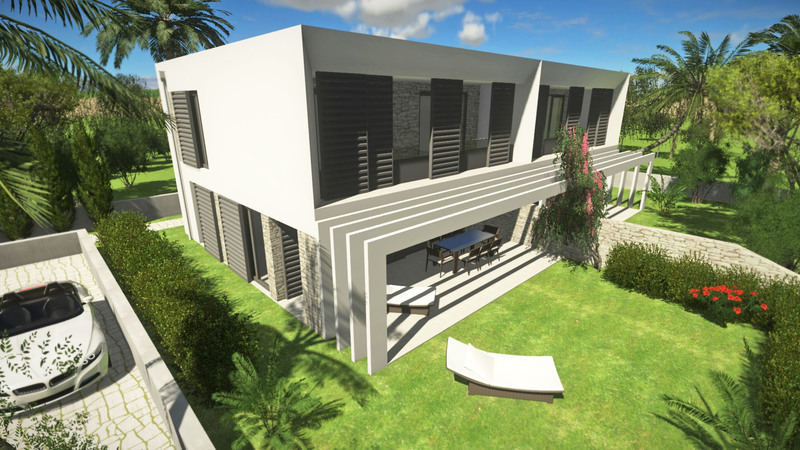 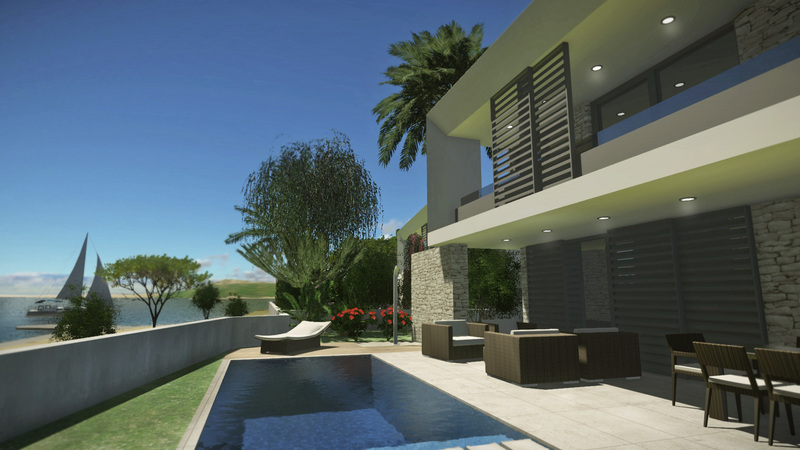 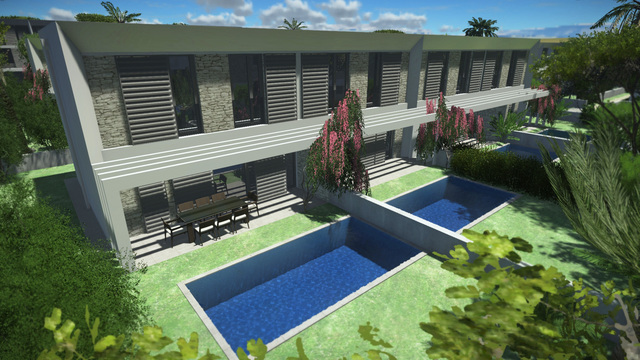 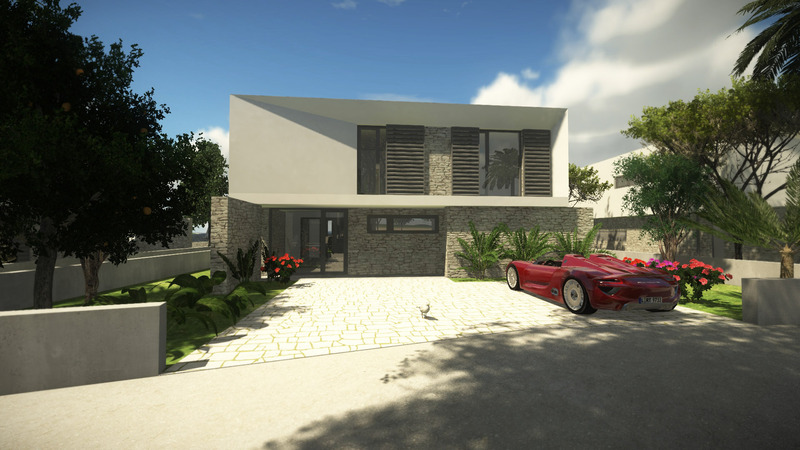 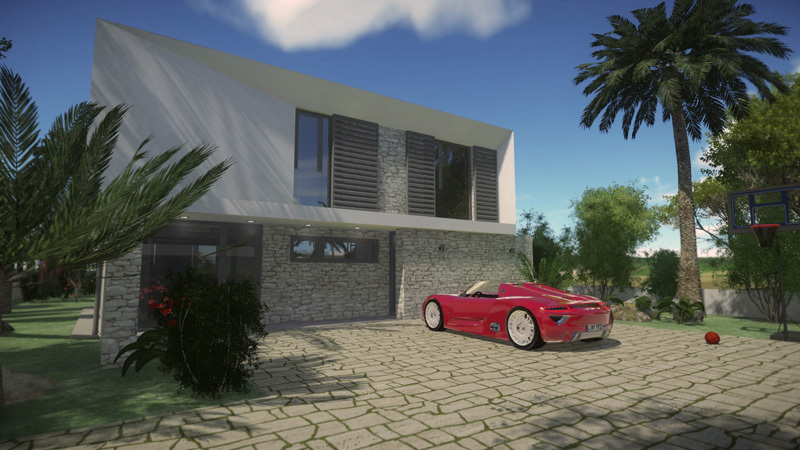 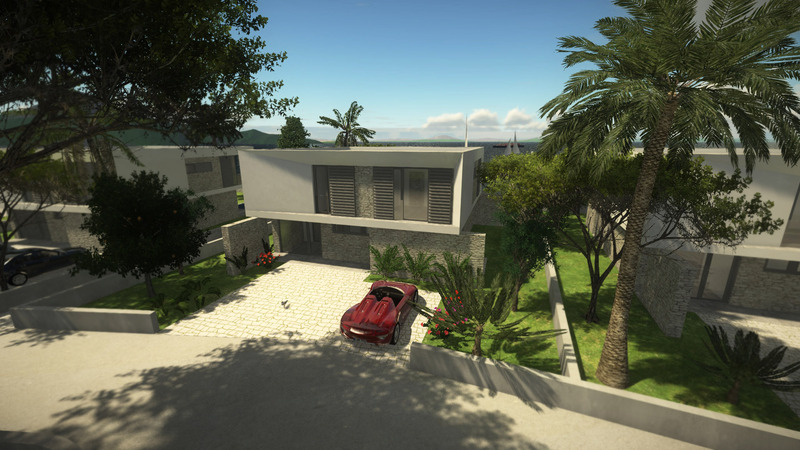 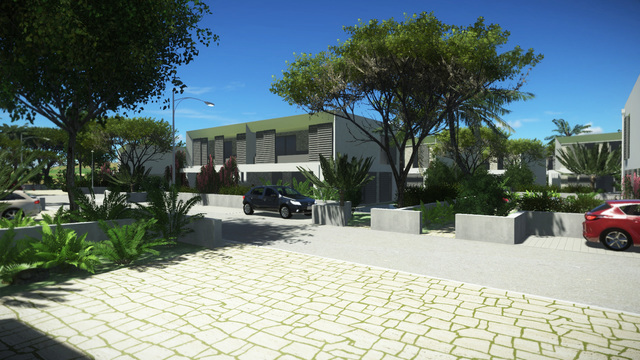 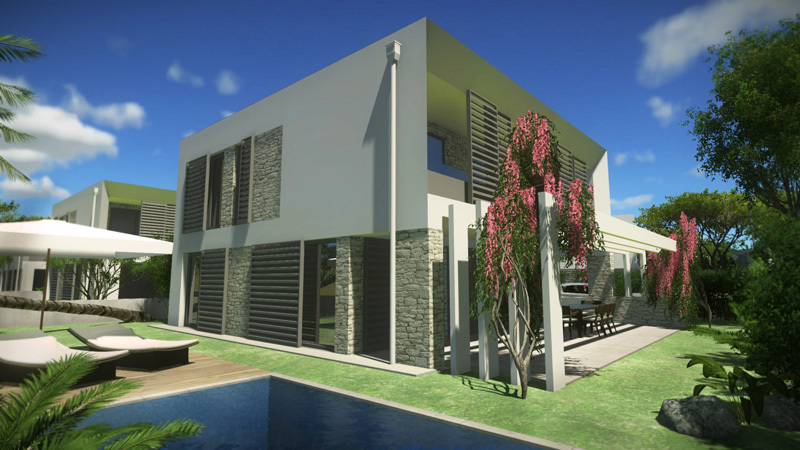 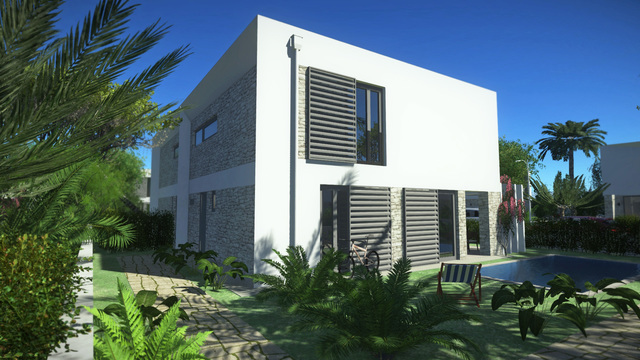 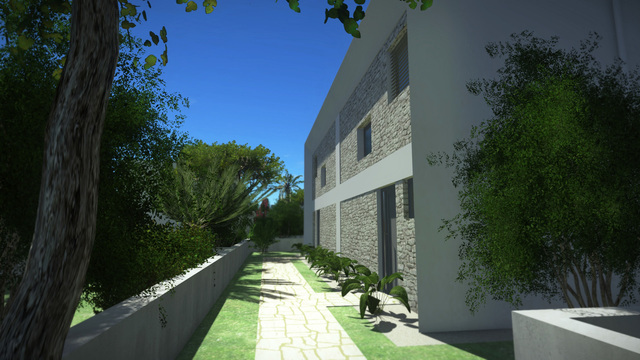 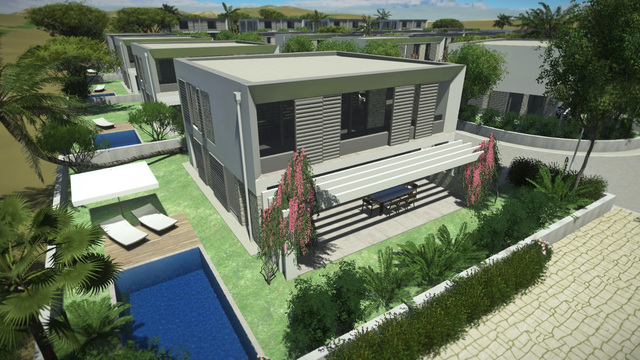 Modern design but also the great value of these villas situated directly on the beach will not leave you in no doubt. 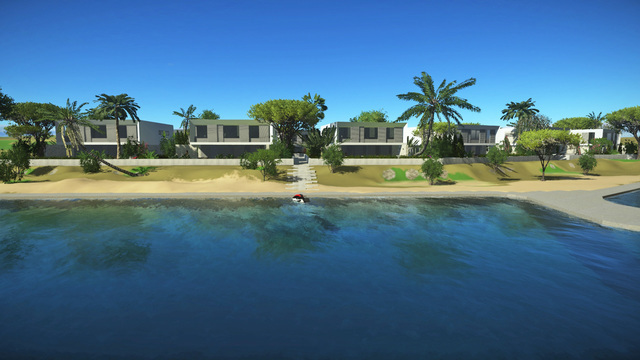 This is the right place for your holiday life. 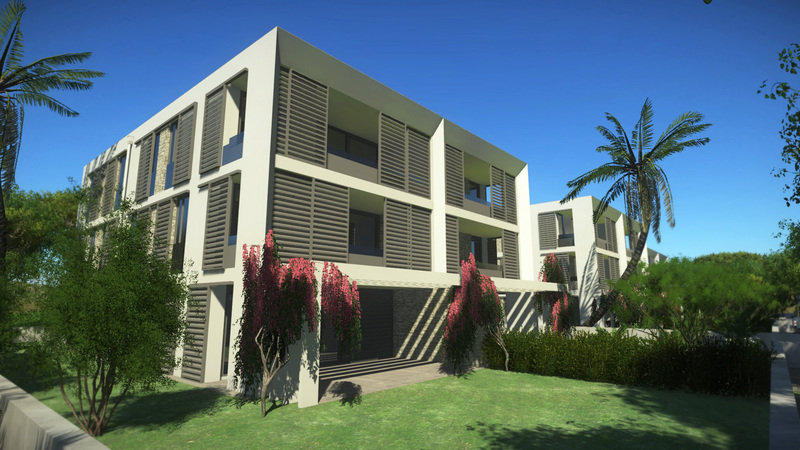 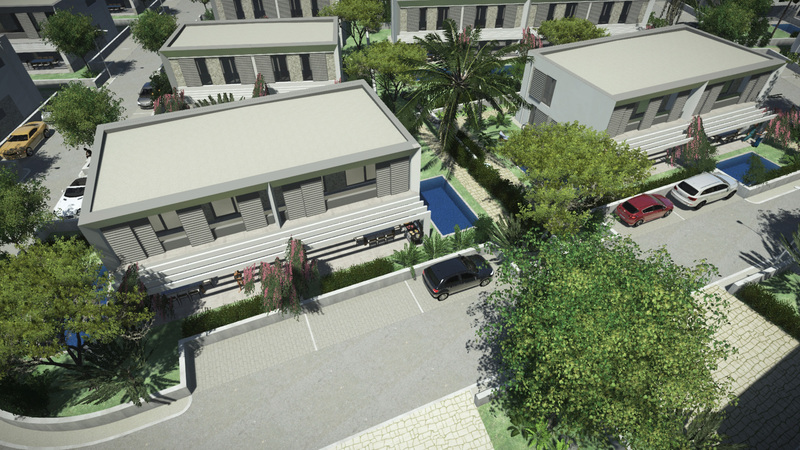 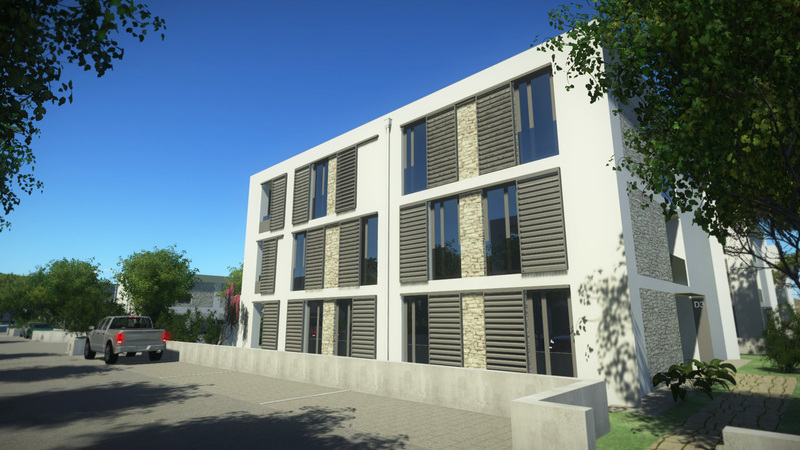 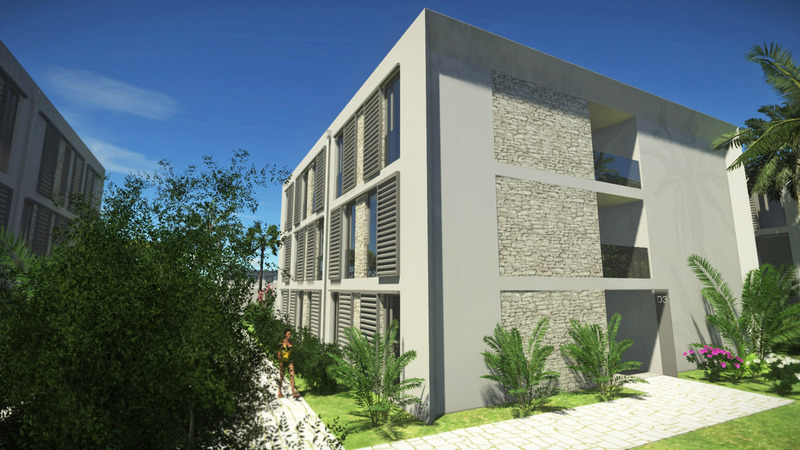 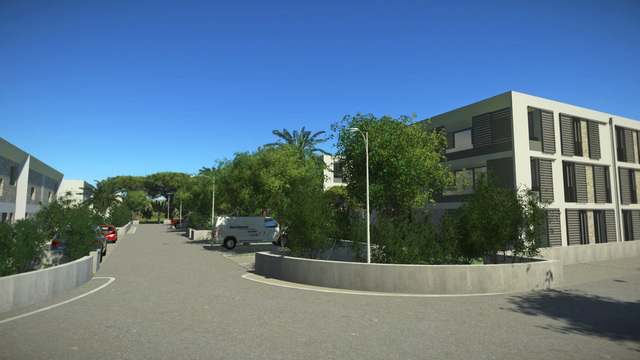 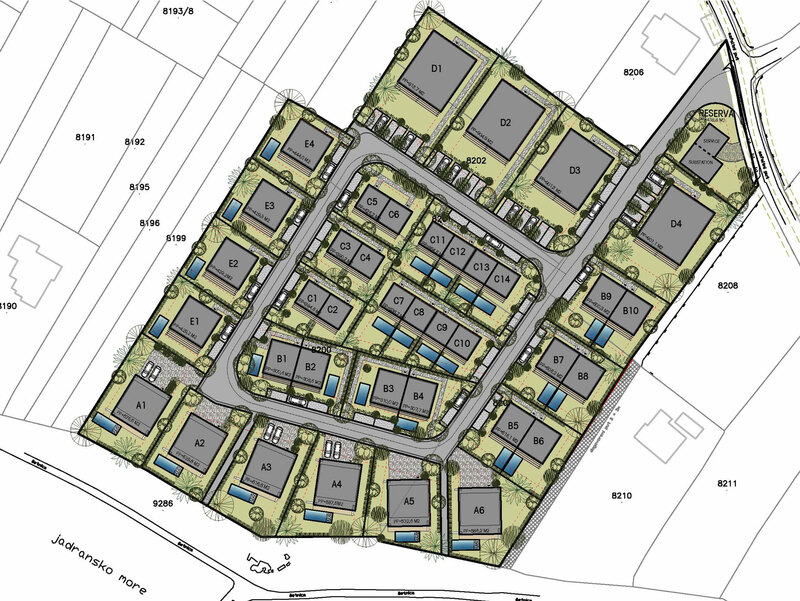 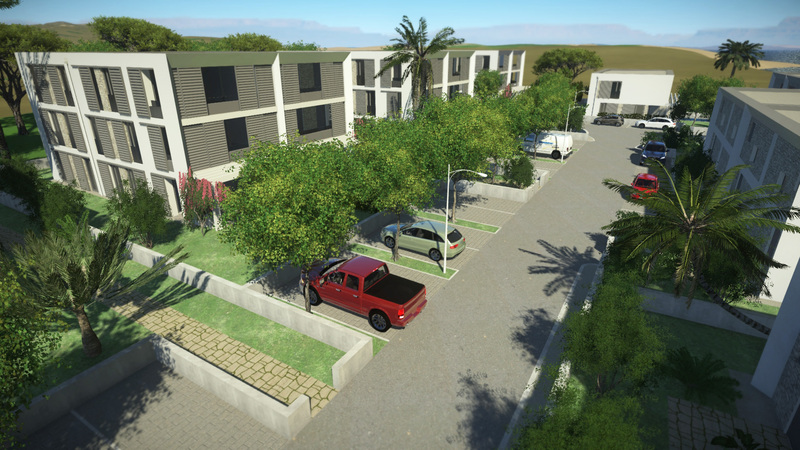 Whether you're considering an investment or looking for your holiday home on the sandy beach, see our plans of four apartment houses which are designed in a timeless and modern style that fits perfectly into the local landscape and provide plenty of space for you and your family. 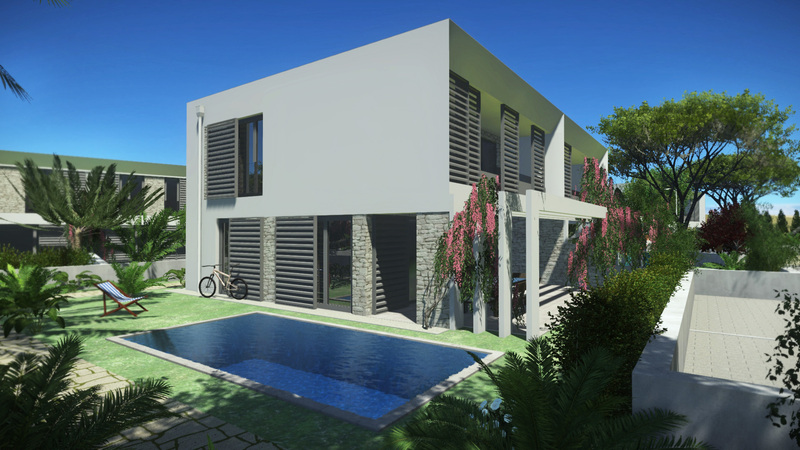 Location Sand Beach Villas Privlaka is a stunning area where modern architecture combined with beautiful nature provides a place to relax and have fun. 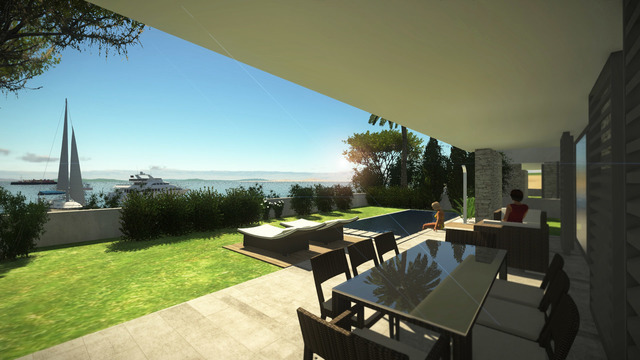 You can not pick a better place where you would like to spend your free time or the rest of your life. Touch the sea every day. 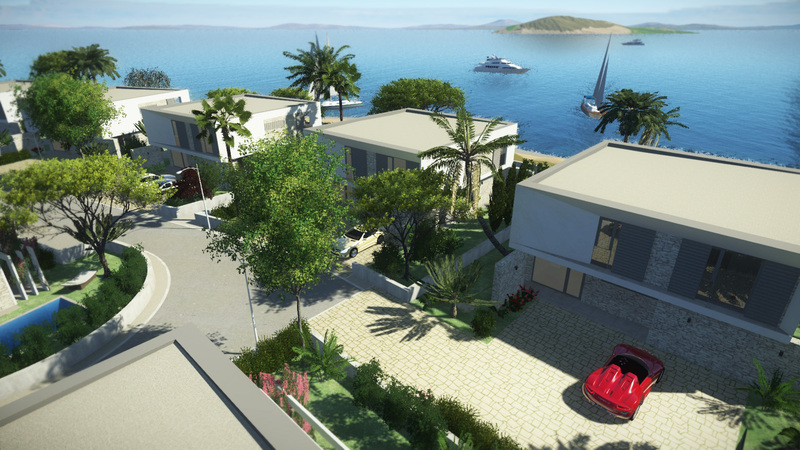 The small peninsula of Privlaka, surrounded by the royal town of Nin to the east, is situated on the edge where the Dalmatian karst turns into sandy landscape of northern Dalmatia. Privlaka, with its seven kilometres of length and four kilometres of width, is a rather small, but very warm-hearted village, ideal for all-year living. 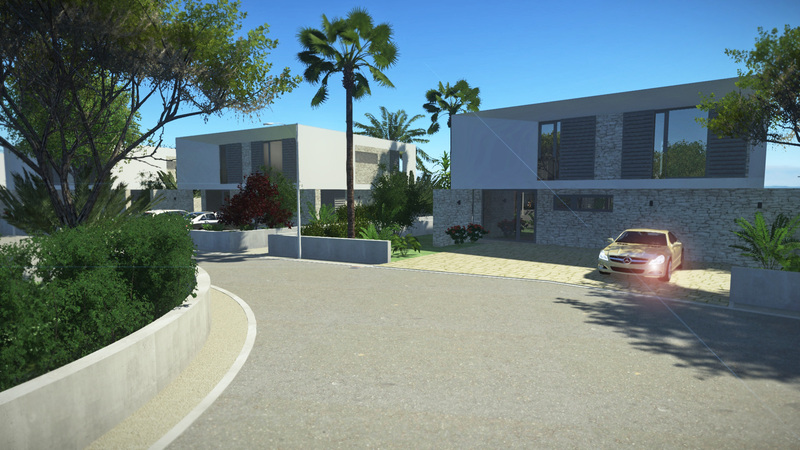 The Zadar region is situated in the central part of the Croatian Adriatic. The playful island archipelago gives it diversity, a blue clean sea, huge sea surface, fertile Ravni kotari and the peaks of the Velebit, UNESCO Biosphere Reserve. 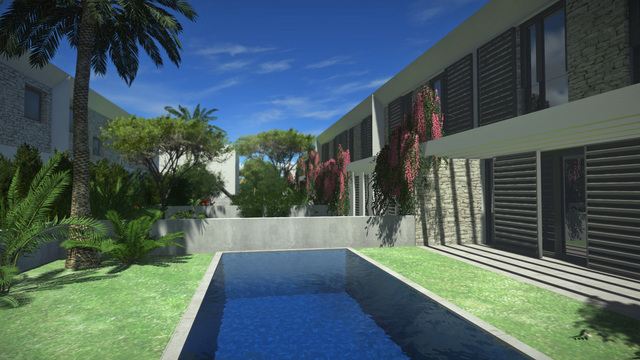 Rich nature and a pleasant Mediterranean climate have left numerous human traces and historical monuments. 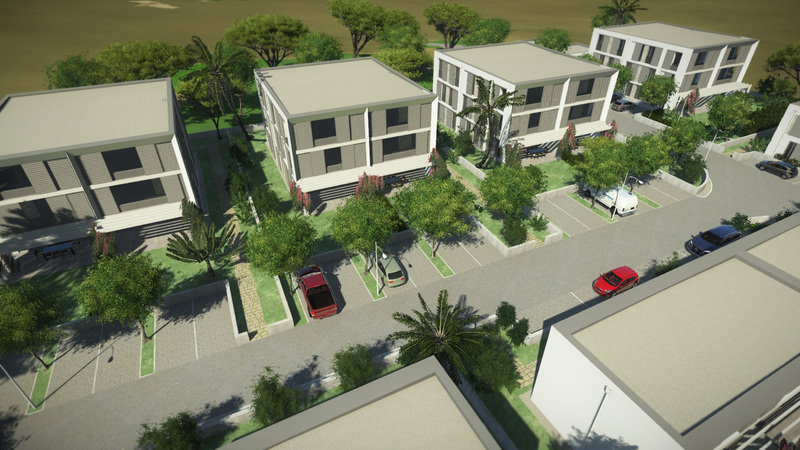 Unique project of thirty four villas and four apartment buildings on the shores of the Adriatic Sea in Privlaka located in Zadar region. 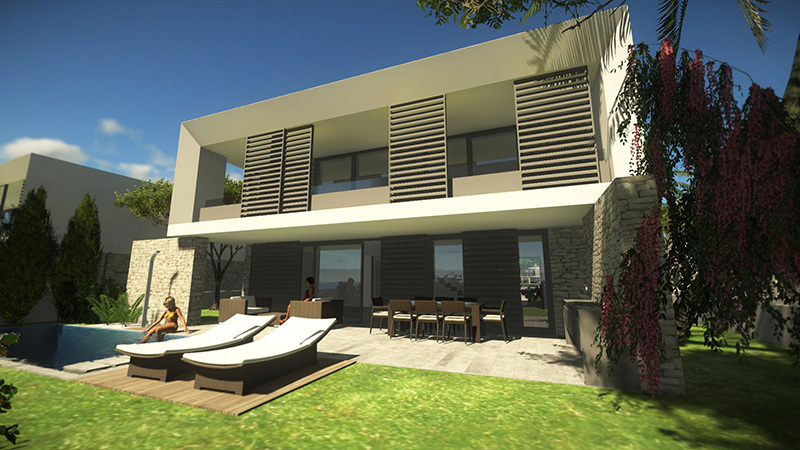 Modern and timeless work of architecture that provides the perfect place for both leisure and everyday life.